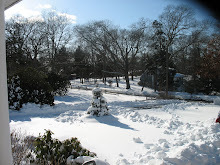 I have been asked to post this by the owner of this home on Wooleys Drive. 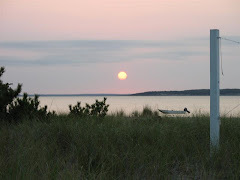 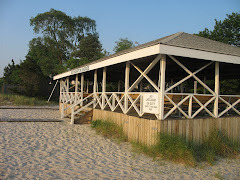 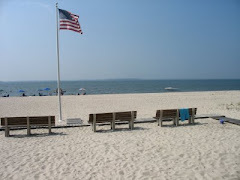 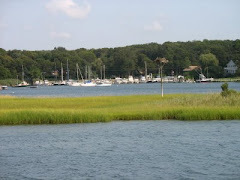 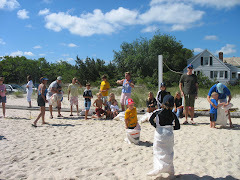 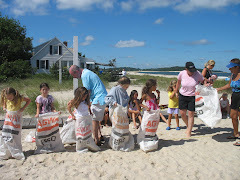 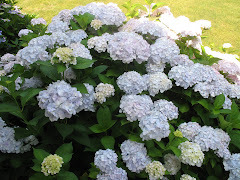 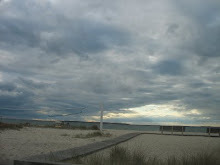 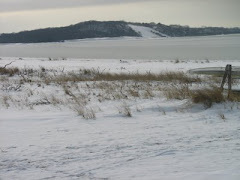 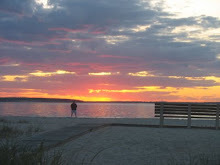 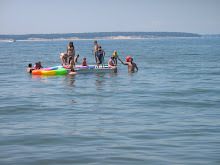 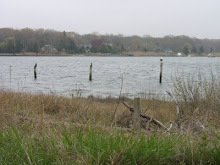 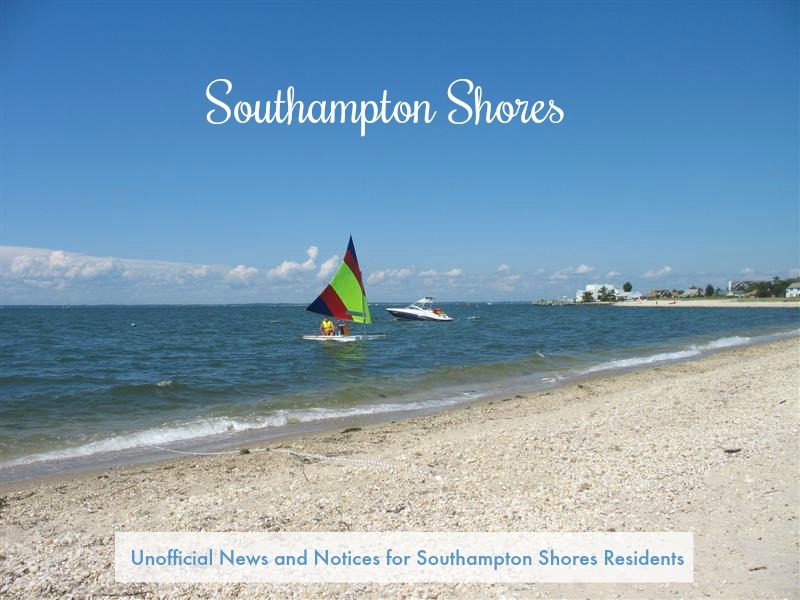 I would like to post on the Southampton Shores blog info about the summer rental of my house. 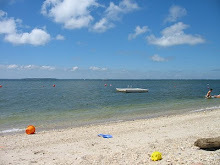 The rental is for two weeks (3rd and 4th) in July and all August.